We’ve all had those nightmare colleagues who wind us up on a daily basis, throwing insults at us and just being a general annoyance. If you haven’t, trust me – you will. But we perhaps haven’t had someone fart in our face, just for the fun of it. One man in Thornton Heath, London, allegedly has though. Atif Masood, 42, was working at a Tesco store when he claims the incident happened. According to the Metro, Masood is now suing the supermarket for harassment and race discrimination. Mr Masood, who’s worked at Tesco since 2006, stated the incident led to him being bullied by fellow colleagues and it was unfair. He also states the supermarket failed to investigate his claims sufficiently. Masood is demanding £20,000 from Tesco, who are disputing the claim despite them apparently reviewing their CCTV and finding sufficient evidence to support his allegation. 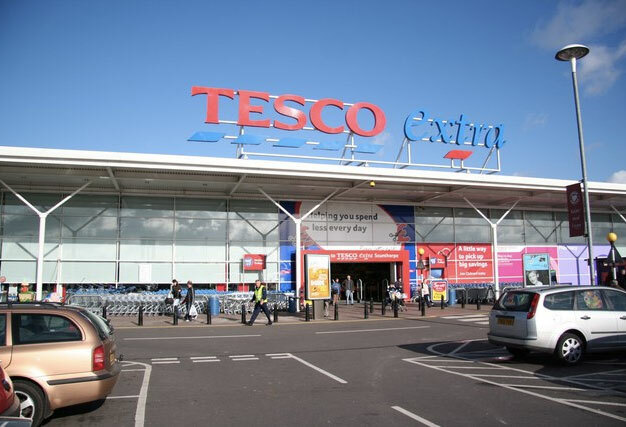 According to the Evening Standard, in legal papers submitted to the London South employment tribunal, Mr Masood states there’s ‘too much racism’ in the Thornton Heath store. He also felt he was discriminated against by colleagues because he was Pakistani. Apparently, he received Whatsapp messages from staff which were ‘derogatory’ in nature. He claims he felt insulted with remarks such as ‘Muslims are terrorists’, and the farting incident was just an another example of the abuse. [He was the vistim of] unwanted conduct which had the purpose or effect of violating his dignity or creating an intimidating, hostile, degrading, humiliating and/or offensive [situation]. …the act of breaking wind in the claimant’s face, a smelly environment for him because of his race. For the avoidance of any doubt, the respondents deny that they discriminated against (whether directly or indirectly), harassed or victimised the claimant because of, or for a reason related to race, religion or belief, as alleged in the claim form, or at all. 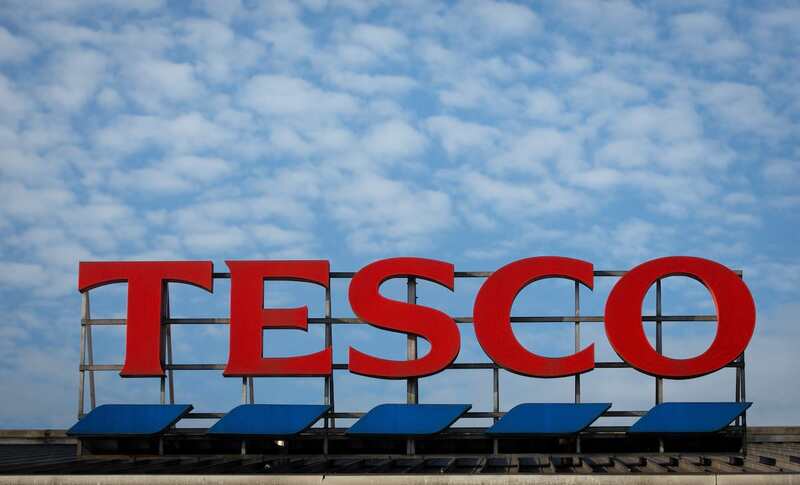 Tesco has denied all of the claims on behalf of those accused. The supermarket also said in the tribunal papers that Mr Masood ‘failed to substantiate his allegations’. 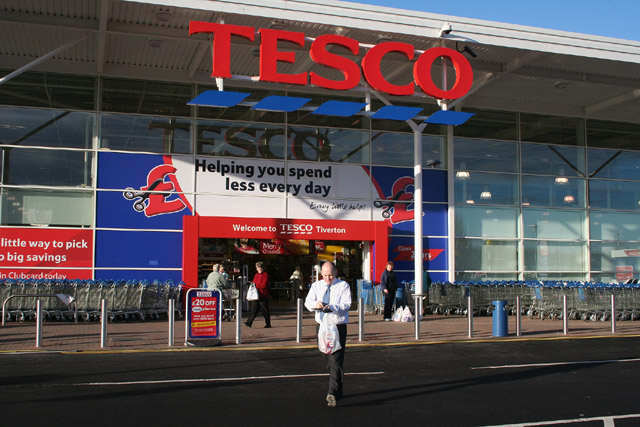 A Tesco spokesperson said: ‘Everyone is welcome at Tesco regardless of their gender, race, background or education. We are unable to comment on ongoing legal proceedings or the specifics of this case.